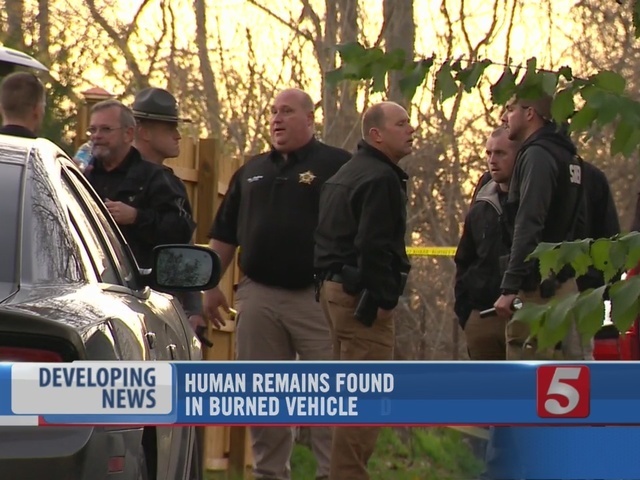 Human remains were found inside a burned vehicle in Christian County, Kentucky, early Thursday morning. 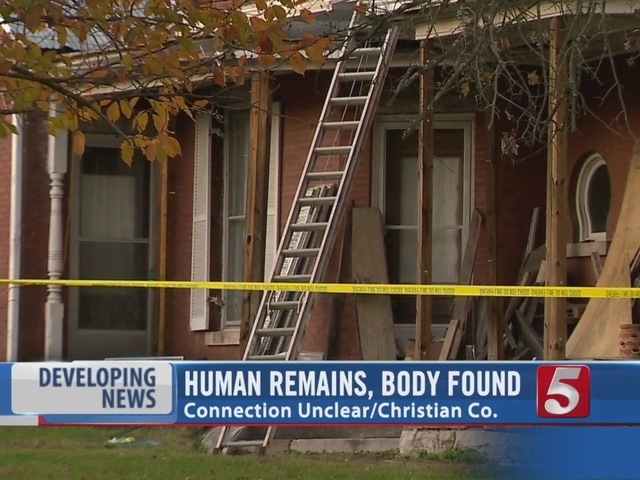 The investigation led police to a find a second body at a Christian County home. Fire crews were first called to a field near Rosetown Road just outside of Pembroke in reference to a vehicle fire. Officials with the Christian County Sheriff’s office confirmed that human remains were found in the car. Witnesses told investigators they heard a noise coming from the area around 2 a.m. Several hours later, the landowner apparently made the discovery. The vehicle was described as a four-door, mid-sized sedan, which may be from Christian County. Investigators said the car was burned so badly it was difficult to determine how many victims were inside. The victims have not been identified. Officials traced the car to a home at 443 South Main Street. 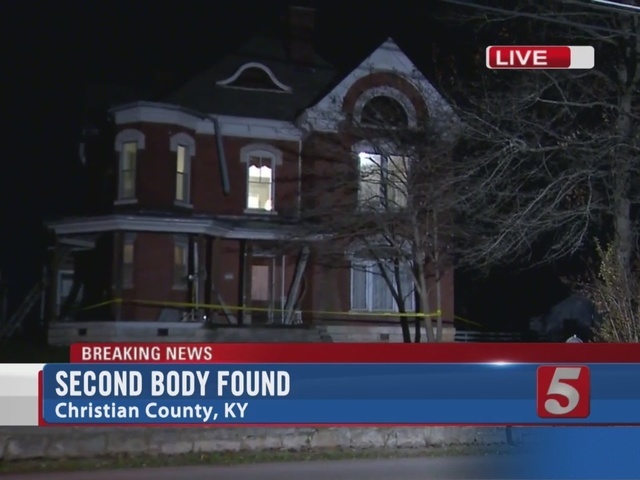 Inside the house they found the body of a man, with a gunshot wound to the chest. Deputies spent several hours at the house Thursday investigating the crime scene. Investigators suspected foul play. The two scenes were being investigated as if they were related. "We are exploring every option possible," said Chris Miller, a spokesperson for the Christian County Sheriff's Department. "We are not ruling anything out. We want to make sure we cover our bases and find out exactly what happened." Neighbors told NewsChannel 5 the victim lived here for about 15 years. Neighbors described the man as "strange" and said he kept to himself and rarely had visitors at the house. "You wanted to keep your distance from him," said Mary Espinoza, a neighbor. "I never waved to him or got to know him in the two years we've lived here." Friday, search warrants were obtained and executed at two other homes without incident, both in the 400 block of South Main Street. Investigators said the evidence they collected from those two homes and the information that led to those specific locations were not being released at this time. Those with the sheriff's office said Pembroke Police Department Chief William Sparks has been assisting with the investigation. Christian County Sheriff's deputies encourage anyone with information on the two cases to call 270-890-1300.